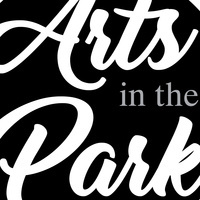 Arts in the Park is free to the public. Bring your lawn chair. *In case of inclement weather, Arts in the Park events will move to the KC Club in downtown Devils Lake. This park is for the families where all families come for the picnics and here the event of the art has been arranged. With the picnics families will also enjoy the art event on the https://www.topratedessayservice.com/cheap-essay-writing-service/ website that only by free public entry have inclement.